Your gift to the National D-Day Memorial Foundation helps preserve the legacy of D-Day and helps us to honor our fallen while also serving our living heroes. Your contribution will help to ensure the sacrifices made for our freedom will not be forgotten. These donations are sent to the D-Day Memorial Foundation for the Foundation’s use in whatever way is needed. From keeping the lights on in the office to maintaining the memorial grounds. These can be one time gifts, or recurring monthly donations. If you find the National D-Day Memorial meaningful and the story it tells important, please consider becoming a member of the Overlord Society. By joining, you can show your support for the Memorial’s mission of recognizing the valor, fidelity, and sacrifice of the Allied forces who stormed the Normandy beaches on D-Day, 6 June 1944. You are invited to contribute to the construction of the facility that will enable the National D-Day Memorial Foundation to continue and expand upon the educational initiatives that have been, throughout its already impressive history, central in the memorializing effort. Whether you purchase a veterans brick, plaque, sculpture or a garden at the Memorial, you can help the Foundation tell the D-Day story today, and ensure its retelling tomorrow. For information on named giving opportunities, please call the Development office at 540-586-3329 or 1-800-351-DDAY. 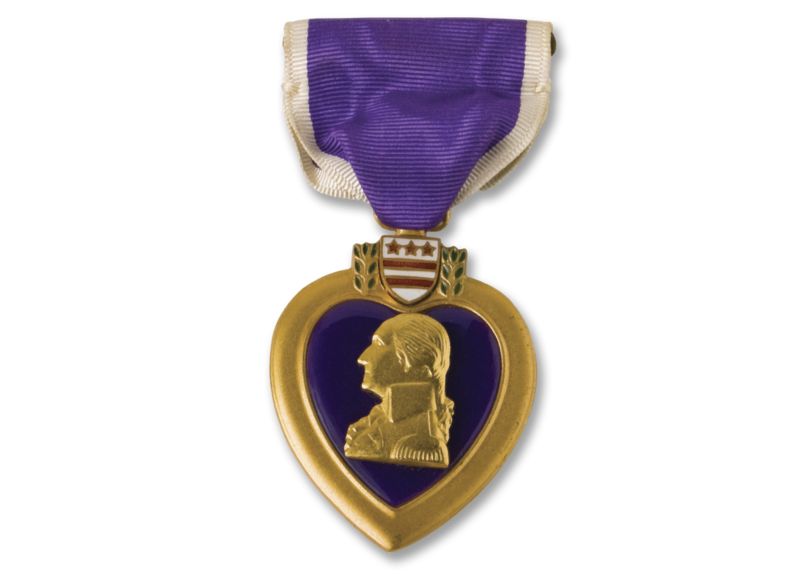 Honor someone special while also offering a lasting tribute to the brave men and women who served and sacrificed on D-Day, 6 June 1944. Your contribution will ensure the lessons and legacy of D-Day live on forever at the National D-Day Memorial. All gifts are tax deductible to the full extent provided by law. The Memorial is supported by contributions to the National D-Day Memorial Foundation a 501(c)(3) not-for profit organization. 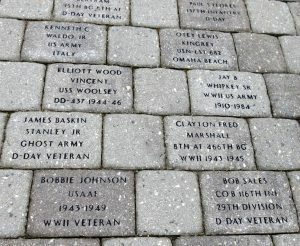 The National D-Day Memorial Foundation recently expanded the brick campaign within Stettinius Parade to create The Annie J. Bronson Veterans Memorial Walk. The inscribed bricks are a permanent tribute to men and women who have served in the Armed Forces of the United States. These lasting tributes are not limited to service in World War II and can encompass any service period. 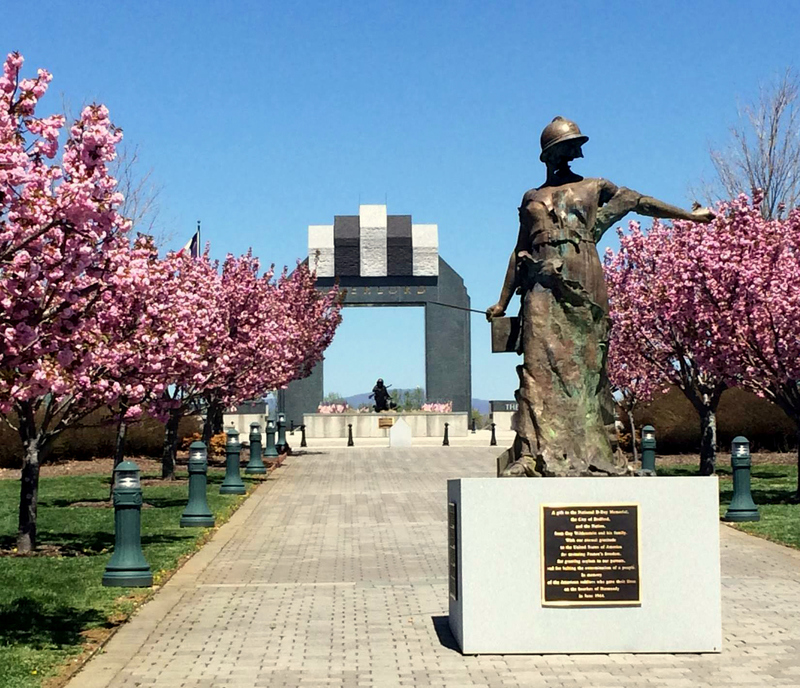 Placed prominently on the Memorial grounds, they will be viewed by thousands of visitors each year. The placement of each brick is not only an investment in the legacy of a loved one, but also an investment in the future of the Memorial. Proceeds from the brick campaign will assist the Foundation in maintaining the Memorial for many years to come. At a cost of $250 each, the bricks are an affordable way to give permanent veteran recognition at the National D-Day Memorial. Click here to print a brochure. Please carefully and accurately print your information on the form and return it to the Foundation. Bricks dedications are held twice a year, on Memorial Day and Veterans Day. Please order soon to reserve a space for the next installment. Due to logistical concerns, please allow us to choose the exact location of your brick within the walk. Gold Star Brick Garden Brochure. Brick sponsorships are 100% tax deductible in accordance with IRS regulations.